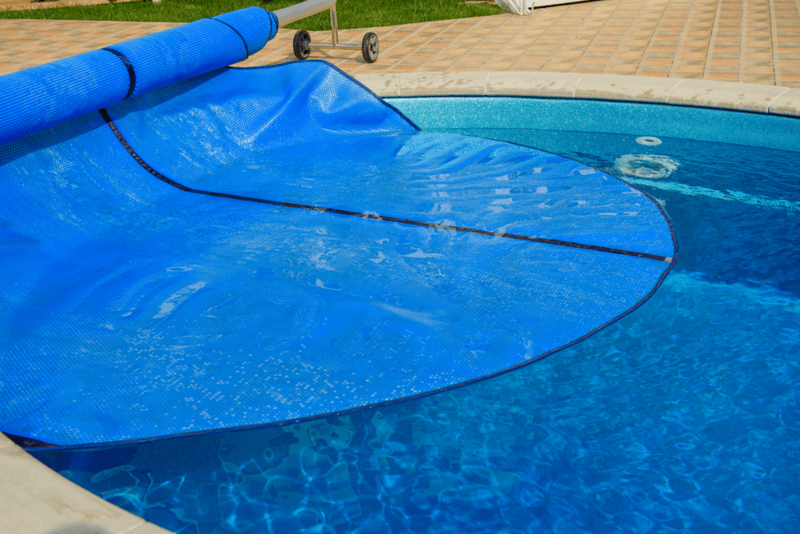 Having an in-ground or aboveground pool in your home is great fun, but you need to maintain it well. You have to find a way to get rid of debris and sediment found in your pool. A great option is to buy an automatic pool cleaner, and that is when you can check the range offered by Polaris. 3 How a Polaris Pool Cleaner Works? When it comes to pool cleaning, there is no denying the fact that Polaris is the industry leader and has so many nice models to offer. Here are some of the best models to help you clean your in-ground or above ground pools. If you’re looking for a powerful pressure-side cleaner for your in-ground pool, you may want to put your money on the 280 from Polaris. You can make it work simply by connecting to your dedicated pressure line. Something that works in the favor of the VAC-Sweep 280 is its three-wheel design, which is why it sweeps, vacuums, and scrubs just perfectly. Thanks to the shaft drive mechanism, the unit works quite efficiently and flawlessly. 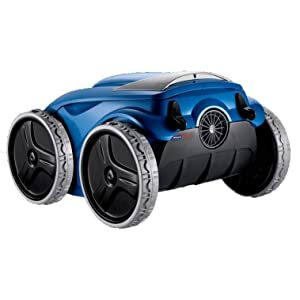 It features a large opening and comes equipped with a dual Venturi jet vacuum, which is why it can easily capture acorns, leaves, pebbles, and other big debris. The Polaris 380 is also a great choice, as it comes with three jet nozzles, but the 280 with its two jet nozzles is easy to maintain. Overall, the 280 is an efficient pool cleaner with a powerful debris intake, continuous cleaning, and large capacity filter bag, but you may find it a bit on the expensive side as compared to similar models from other brands. Suitable for all types of in-ground pools, the VAC-Sweep 360 is powered by triple jets and is known for its quality performance. 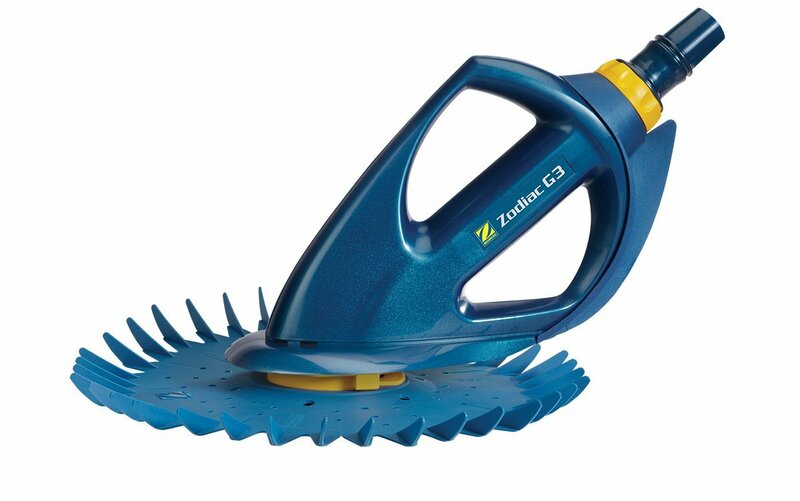 Thanks to its advanced cleaning technology, it sweeps, vacuums, and scrub your pool irrespective of its size and shape. 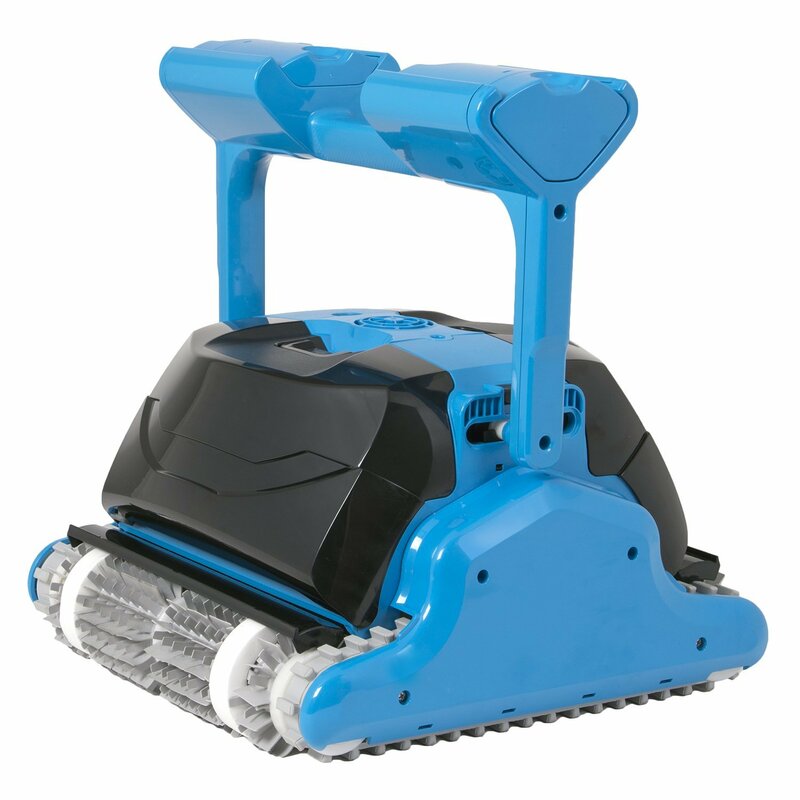 Because of its all-wheel drive and triple jets, the VAC-Sweep 360 is going to find it easy to work on the walls and bottom of the pool. It comes equipped with an in-line back-up valve that frees the unit in case it ever gets cornered. With this unit, you don’t need to use any booster pump because it functions nicely using your pool circulation pump. The availability of a larger filter bag means the unit is capable of capturing larger debris. While the bag is large enough, it eventually gets full and may weigh the unit down on one side. Therefore, you may have to clean it to make it work perfectly. 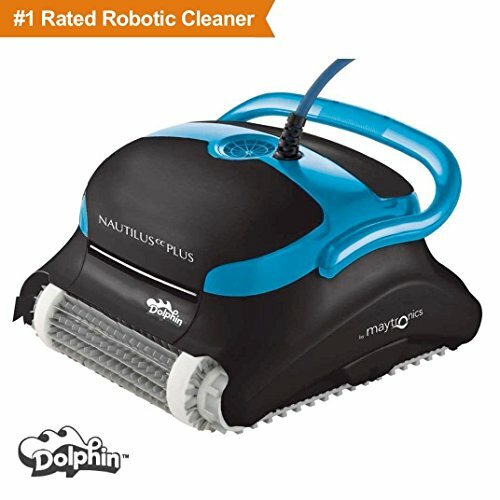 What is the best Polaris pool cleaner? You can certainly go for the VAC-Sweep 380. With the power of three jets, it generates good vacuum power to deliver an efficient performance. 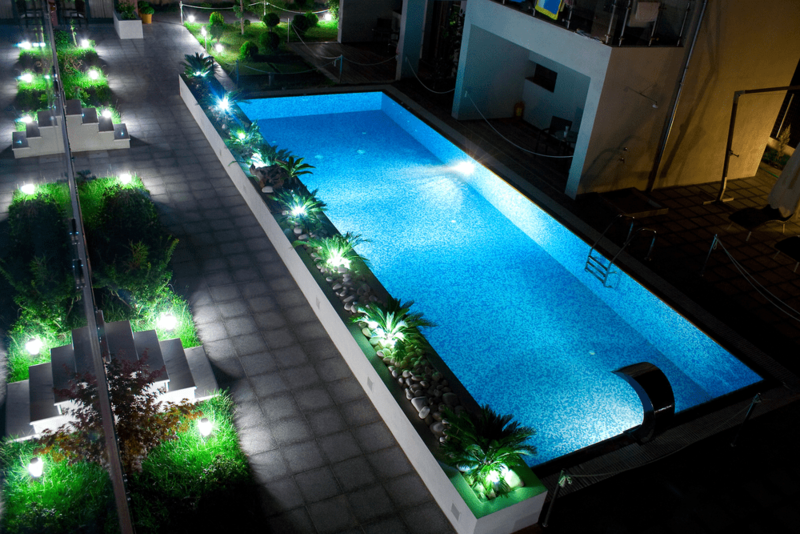 Irrespective the size and shape of your pool, the 380 suits all types of in-ground pools. It comes with a single chamber filter bag, which can handle large debris with ease. 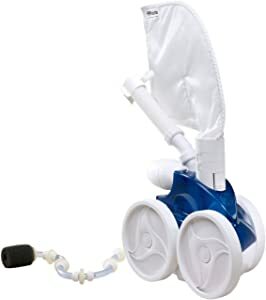 Its three-wheel design and all-wheel belt drive mechanism give it the power to vacuum and scrub the bottom as well as the walls of your pool. While the VAC-Sweep 380 is quite efficient, it may require more maintenance as compared to other models, such as the VAC-Sweep 280, which comes with two valves only. Moreover, you will have to invest in a Polaris booster pump to make it work efficiently. If you’re interested in buying a robotic cleaner from Polaris, you may consider putting your money on the F9350 mainly because of its powerful cleaning abilities. Featuring a two-wheel drive system and Aqua-Trax tires, the unit can clean tight corners with ease. You will find it one of the best in-ground cleaners from Polaris with an efficient navigation system. It uses ActivMotion Sensor Technology, which is why it works quite well in free-form pools. You don’t have to worry about getting rid of larger debris, as it uses Vortex Vacuum technology to deliver a satisfactory performance. 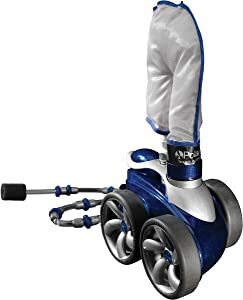 It uses rear water propulsion system, which makes it easier for the unit to reach tight corners, but the use of the water output on the rear means you will have fine particles of dirt flying all over the place. Other than this minor issue, the unit is a great buy. Yet another nice side pool cleaner from Polaris, the VAC-Sweep 3900 is capable of producing unmatched vacuum power for quick and efficient cleaning. Quite like other models in the Polaris Classic series, the 3900 also comes equipped with nice features and advanced cleaning technology. It uses a highly sophisticated design coupled with PosiDrive system to ensure that it performs flawlessly with fewer hang-ups. Thanks to the presence of a durable stainless steel drive chain, the 3900 is going to perform efficiently for years. It cleans all corners of your pool and the auto-reverse technology really helps in this regard. Another nice feature is the availability of a SuperBag. This dual-chamber zippered bag can pick up more debris and store it well to ensure continuous cleaning. A nice buy, but it may be a bit expensive! 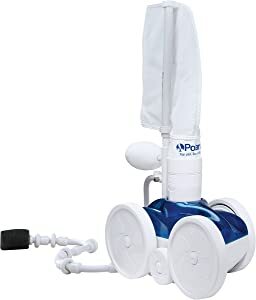 In case you’re looking for a good pressure side automatic cleaner for your above ground pool, look no further than the VAC-Sweep 65 6-130-00 from Polaris. It is a suitable choice if your pool is less than 5-ft deep. It is extremely easy to install this cleaner even when you’re doing it for the first time. It uses the power of water returning to your pool, which means the skimmer and filter are free to get rid of any contaminants. You don’t need to buy any additional filtration system or pumps, as it works great using the pumps found on your above ground pool. Another nice feature is the use of jet sweep assembly, which helps get rid of stubborn debris in an easy and effective way. It also comes with a filter bag that is capable of removing pebbles, twigs, and large debris. Overall, it works great, but you may have to play with the pressure to find the right setting. 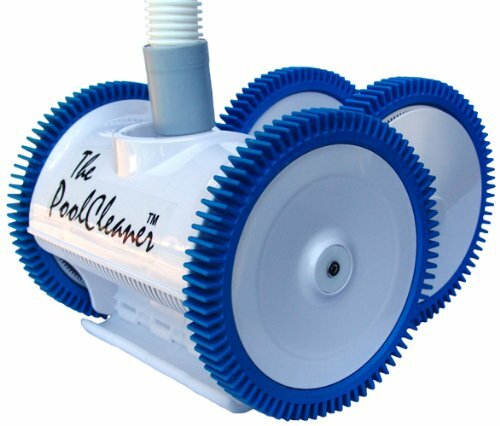 How a Polaris Pool Cleaner Works? Going for a pressure-side pool cleaner is a great idea because it does what it is supposed to do – it vacuums, scrubs, and cleans your in-ground pools. 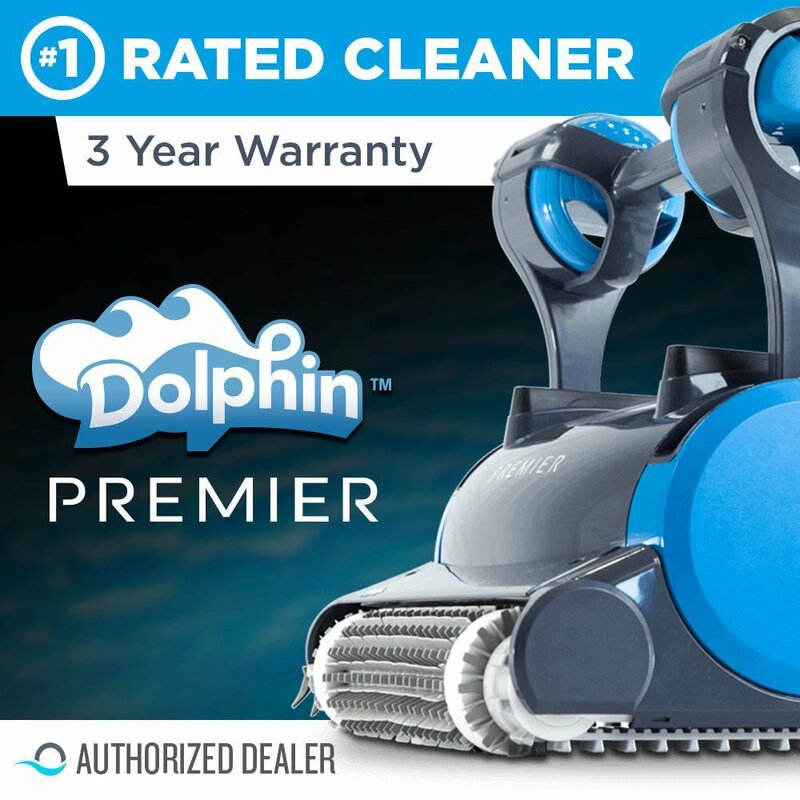 If you’re not sure about buying one, you may want to learn more about how these pool cleaners work. They use the power of the return jets in your in-ground pool. It means they are installed where the filtration system of your pool pumps clean water back into the pool. 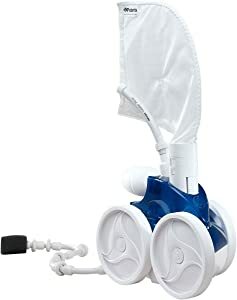 The cleaner you buy will be attached to a hose and then connected to the water return jet. The floated cleaner will move around with the help of the pressure produced through clean water. Behind the cleaner, there is a sweep hose that wags along underwater and loosens debris. Once loose, the debris goes into the skimmer bag attached to the end of the jet sweep hose. A good thing about these automatic cleaners is that they come with a backup valve, which is a great help in case the cleaner gets stuck in a corner or by your stairs. The valve helps change the direction of the water and turns the cleaner to a new position. It is important to check the valve often, as the performance of your cleaner relies heavily on it. 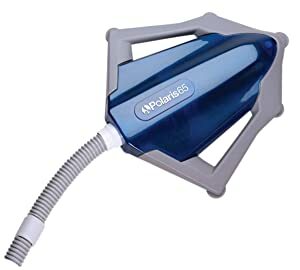 Another important thing to bear in mind is that some Polaris cleaners may not produce enough pressure to clean your pools, but that is when you can use a booster pump to improve its performance. 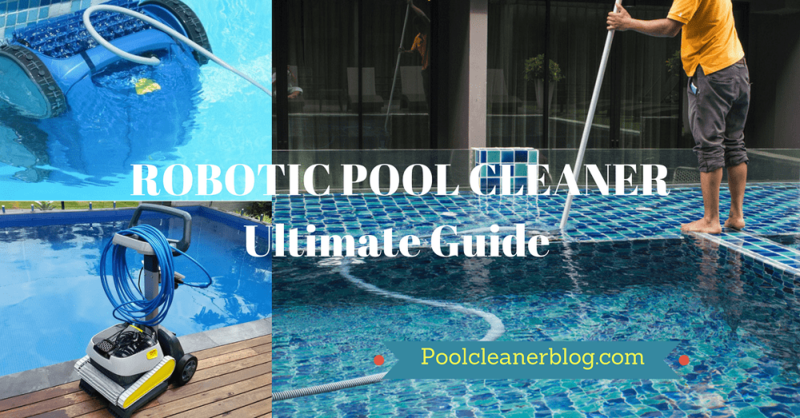 The fact of the matter is that whether you have an in-ground pool or have an above ground vinyl pool, you can always find a Polaris automatic cleaner to do the cleaning. 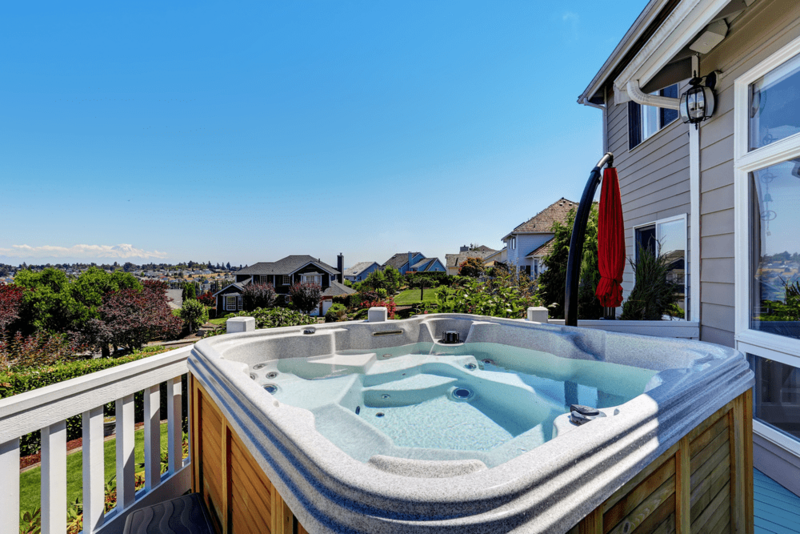 Just be sure to consider your budget constraint and check the size of your pool before you decide to buy a model mentioned here.